Stockholm is alive and evolving. If you haven’t been in a handful of years (much less ever), then your number is up. Fika-fied Södermalm is the heir apparent to Brooklyn’s reign as hipsterville. They’ve even got a Brooklyn Brewery equivalent: Nya Carnegiebryggeriet. The city center—which, until recently, was a brutalist wasteland—is now populated with Ace-like hotels, world-class dining, and nightlife that rages ’til sun-up. My favorite detail of all: Much of the city is cash-free. I didn’t hit the ATM once on my recent four-day visit, sparing me loose change and withdrawal fees. The classic stuff is still there, too: the royal palace, museums about Vikings and ABBA, and even an open-air reenactment museum with baking, pottery, wolverines, and traditional music. But don’t let my observation about the construction deter you: Sure, Stockholm is pristine, but it also has more grit than you’d expect (that’s a good thing) from the cobbled old town of Gamla Stan to crisp, blustery winters on the archipelago. 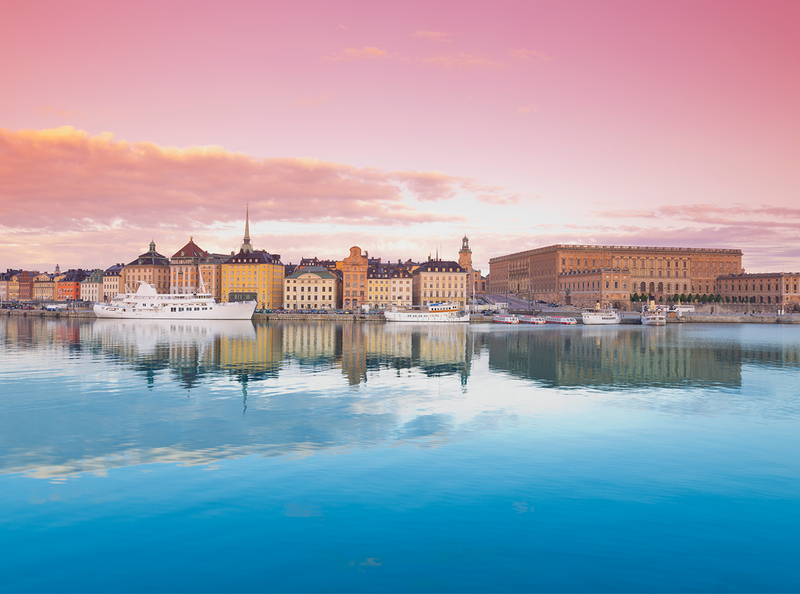 Stockholm has long been the top Scandinavian destination, and they’re not looking to relinquish the crown any time soon. If you’re heading there yourself, here’s what to do, where to stay, where to eat, and how to get there. While Stockholm’s goings on spread to all corners of the archipelago, you ought to stay near the center for easy access to it all. Public transit is a cinch, but so is walking. These four hotels, each 5 minutes on foot from the next, are your best bets for a convenient, comfortable stay. The main critique of At Six is, in my opinion, its strongest selling point: It’s all very dark—the hallways, the detailing in each ultra-cozy room, and even the sun-soaked lobby has a black and gray motif. This moody, subdued color scheme’s actually a recipe for comfort—especially in a city with gloomy weather half the year. 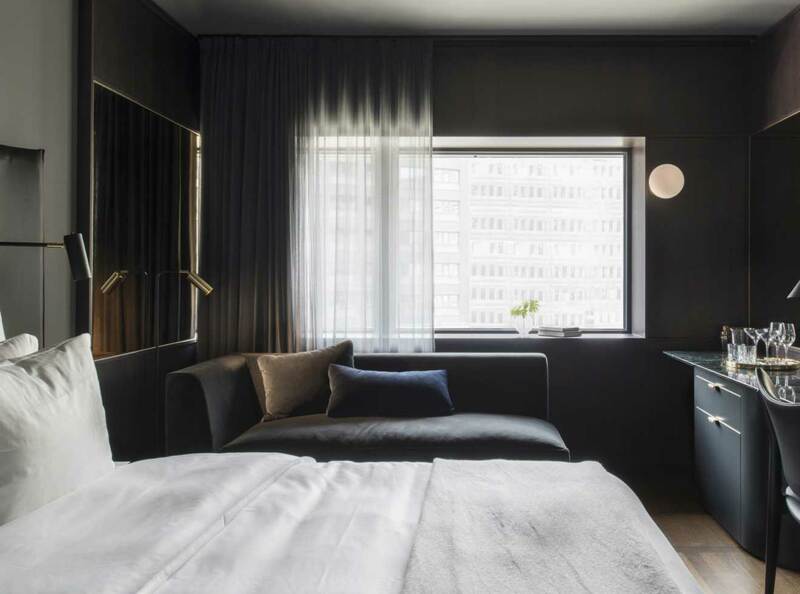 At Six feels like the center of the hipster world when you’re there, thanks to the co-owned neighboring rooftop bar, Stockholm Under Stars, and the vinyl-spun living room lounge Hosoi. But don’t get the wrong idea: It’s not in the least bit pretentious, either. If you want your hotel to feel like it’s ahead of the curve and on the pulse, At Six is your stop. In the same vein of At Six, Berns has a LOT going on. My jaw was on the floor at first glance of Asiatiska, its double-decked-out dining room with chandeliers, velvet seats, and the best Chinese menu in town (as well as a killer breakfast and brunch, too). It all turns into one of the wildest party spots on weekend nights, but its rooms and suites feel a hundred miles away from the commotion, with their pop-color textiles and quiet balconies—some of which even have terraces, jacuzzis, and, if you’re super fancy, a bathroom that converts into a sauna. There’s even a clock tower suite, a two-floor apartment fixed inside of, yep, you guessed it, a clock tower. 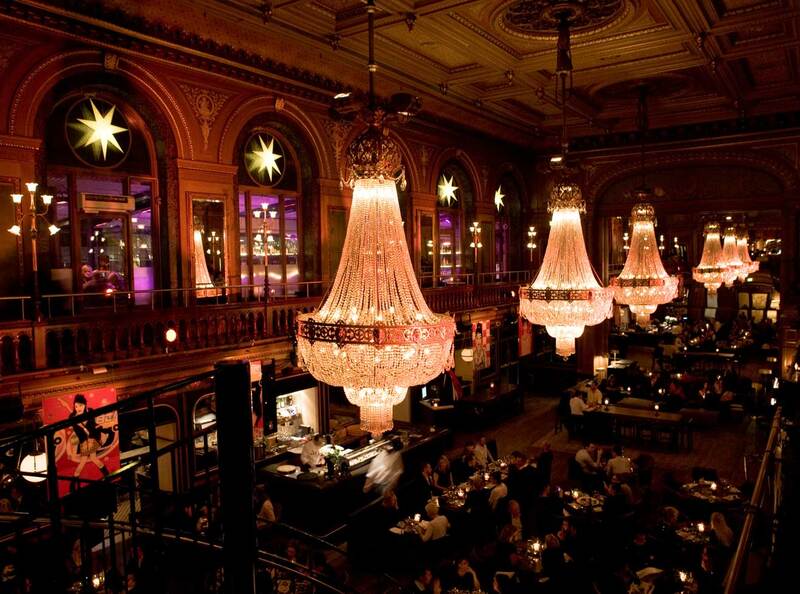 Berns is on its own planet, in a good way: It’s above your expectations in every sense. 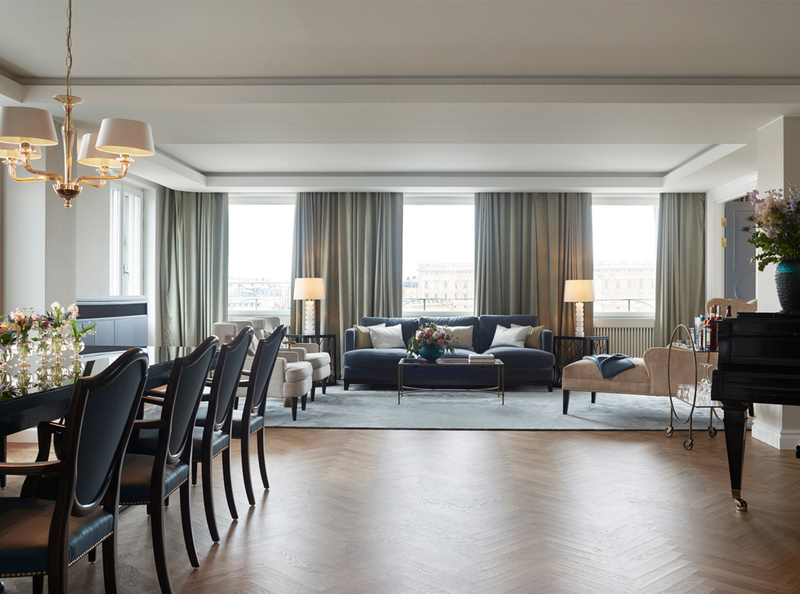 Of all your options in Stockholm, the Grand Hotel is, quite evidently, the grandest. Every inch of it is stately: Just get a glimpse of the Cadier Bar, the 18,000-bottle wine cellar, Veranda waterfront dining room, and the Micheln-starred Mathias Dahlgren restaurant. (Seriously, all that is under one super long, high roof.) With Bottega Veneta amenities, many rooms and suites offer harbor views, separate baths, plush outfits, and fresh flowers. This is your idyllic Scandinavian honeymoon crash pad… and the moment life peaks. 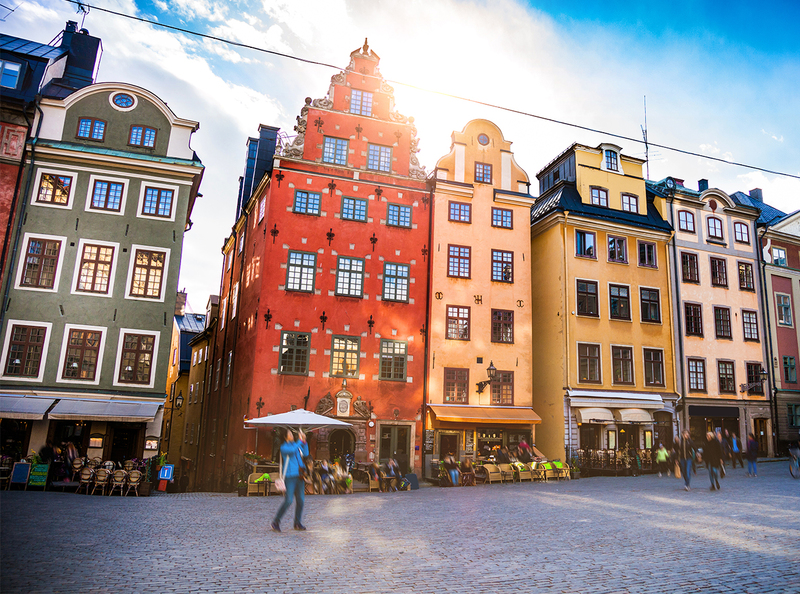 Fitting for a four-day weekend, Scandinavian Airlines offers numerous long weekend fares, with direct flights to Stockholm from Newark, Chicago, Boston, DC, Miami, LA, and San Francisco round trip from $499. (Ditto for the same starting cities to Copenhagen or Oslo.) Flights arrive in their destination on Thursday or Friday, and return Sunday or Monday. Gander at a 17th-century Viking ship that capsized and was recovered some 300+ years later, then immerse yourself in exhibitions that showcase life in this era. This open-air museum reenacts and encapsulates life in old-time Sweden. Costumed workers bake bread, blow glass, practice pottery, and make music. Get a glimpse of wildlife from all over the region, too. This one you can’t miss—it’s not as tacky as it sounds. 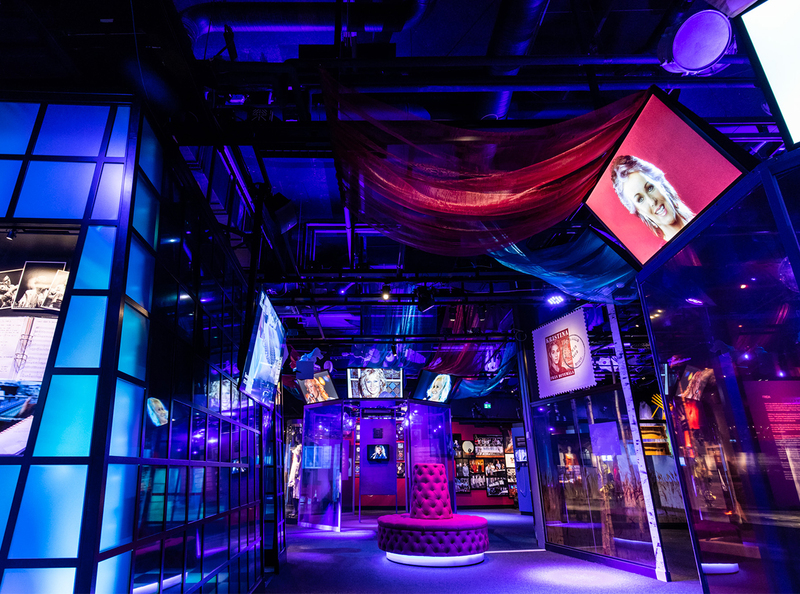 This museum is so energetic in how it shows the rise and run of ABBA, with the chance to sing karaoke or dance alongside ABBA holograms as you belt out your favorite tunes. The Museum of Photography has rotating exhibits encompassing the frivolity of fashion and the perils of planet Earth. Don’t miss the café upstairs—it’s a notch above most museum nosheries. Get a glimpse of life as a royal inside the official residency of the King. Tour the 18th- and 19th-century reception rooms, Museum of Antiquities, armory, and royal stables. This park’s as royal as you’d expect. Have a swim, a bike ride, or a relaxing picnic in this body of green. There are showcases on past and current Nobel Prize winners, with rotating exhibits that add colorful cultural commentary to your Stockholm visit. Catch a concert from the brass symphony orchestra or the Stockholm Country orchestra, among other visiting acts in this 19th-century music hall. This is a unique way to learn about the city’s history—from a bird’s eye view. The cobbled old town is as charming and cozy as you’d hoped—with a bunch of great restaurants and shops for your discovery. Boutiques, trendy restaurants, bespoke barbershops… this neighborhood is the heartbeat of Stockholm’s creative class. Exquisite Italian fine dining in a renovated theater. Reserve sooner than later—it’s the hottest ticket in town these days. We’d be remiss not to highlight the best place for Fika. (If you didn’t know, it’s the Swedish tradition of a midday coffee break.) Pascal is the perfect spot for it, and for a croissant break too. 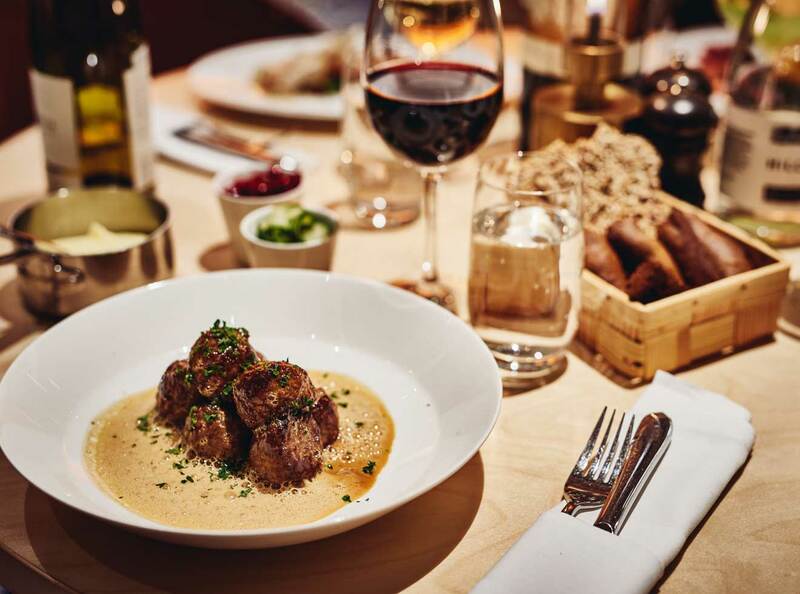 Nordic ingredients with top-tier execution. This is the perfect setting for a romantic dinner or winter whiskey, inside the newly renovated Nordic Light Hotel. Most items are grilled over charcoal and flames for a hearty, heartwarming menu that’ll please every appetite. Check the calendar upstairs at Bernies & Mono, a lounge bar that evolves into a nightclub a few nights each week. Have a drink in the garden of the Hotel Skeppsholmen, or make it a lunchtime destination for open-air fuel and A+ Nordic hospitality. 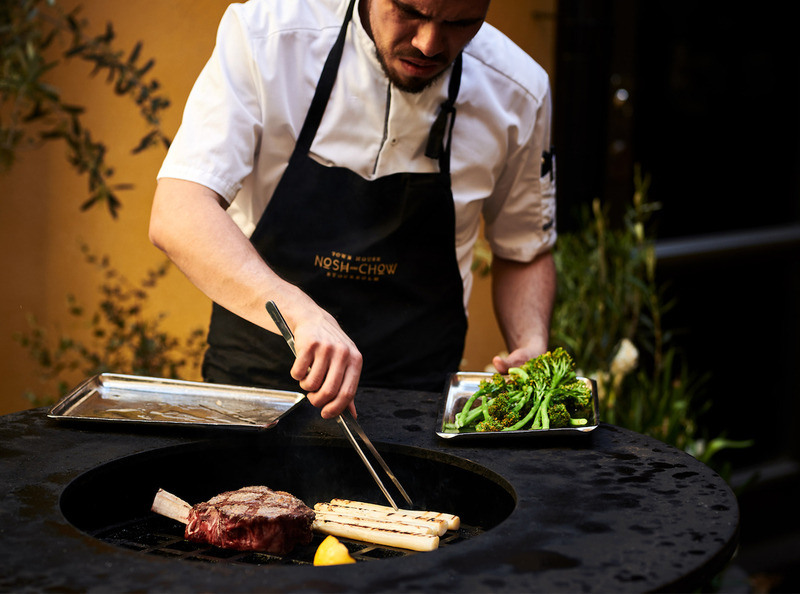 This is Stockholm’s first Nikkei Kitchen, honoring Peruvian cuisine that employs Japanese recipes. 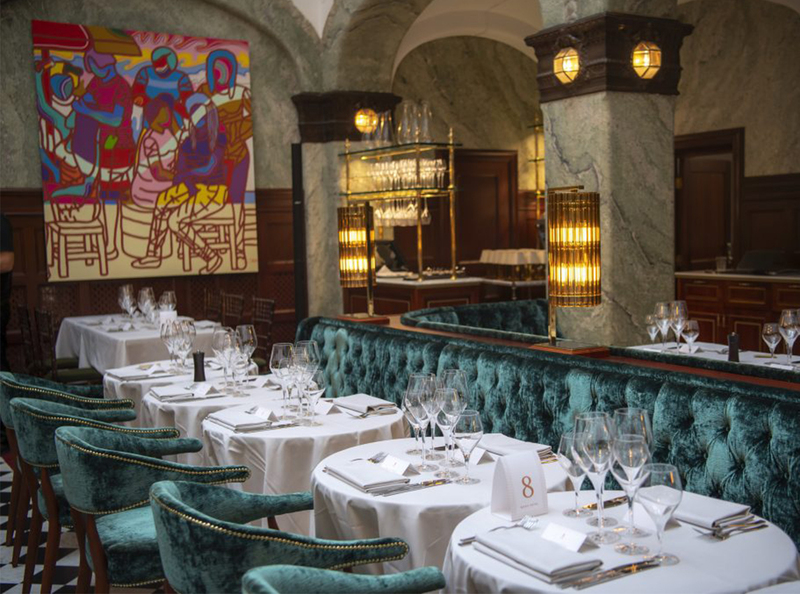 Sea bass, razor clams, crispy octopus… Café Nizza is a seafood favorite among locals. Book ahead. Farm freshness, mid-century décor, and an open kitchen. Cozy, tasty, perfect. This spot is worth visiting for its cocktails and wine selection alone, but dinner seals the deal: Dishes are inspired by the south of Europe, incorporating ingredients from the north. 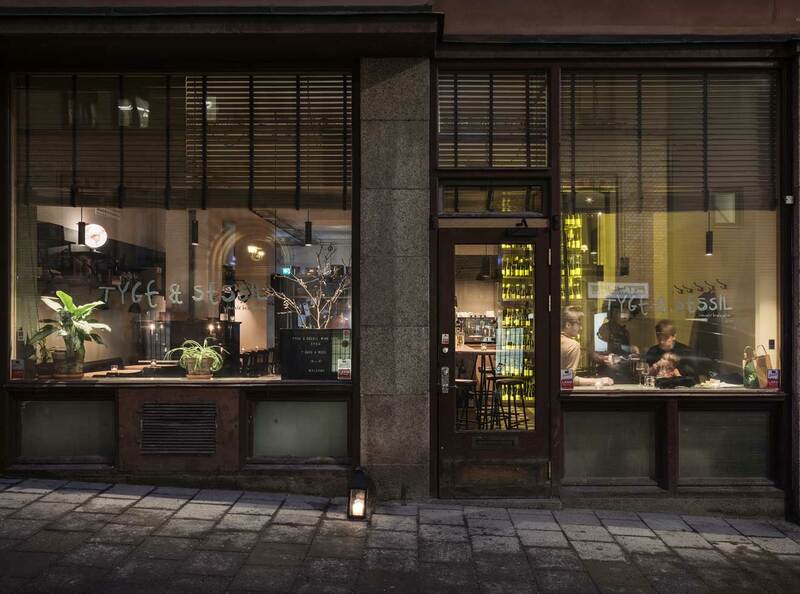 Housing the restaurant Line Ten and the wine bar Hornstulls Bodega, Tjoget’s corner of Södermalm might be the neighborhood’s buzziest. This cozy wine bar serves pours from small-batch vineyards.